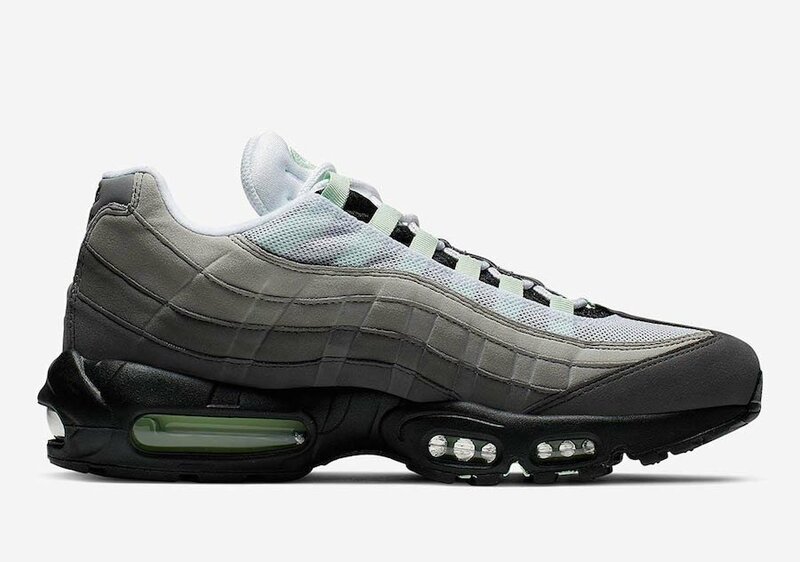 Expanding on the Air Max 95 releases, Nike Sportswear will debut the ‘Fresh Mint’ edition as we close in on the Summer months. 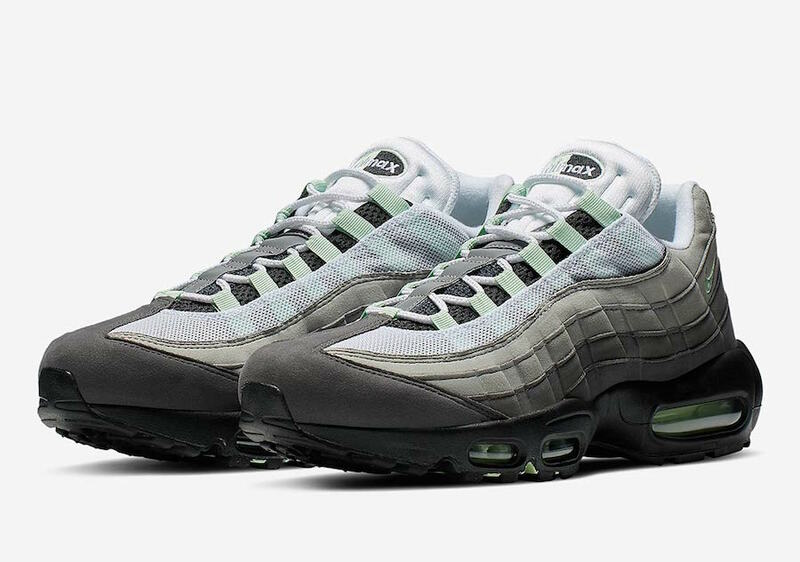 This Nike Air Max 95 comes dressed in a White, Fresh Mint, Granite and Dust color combination. 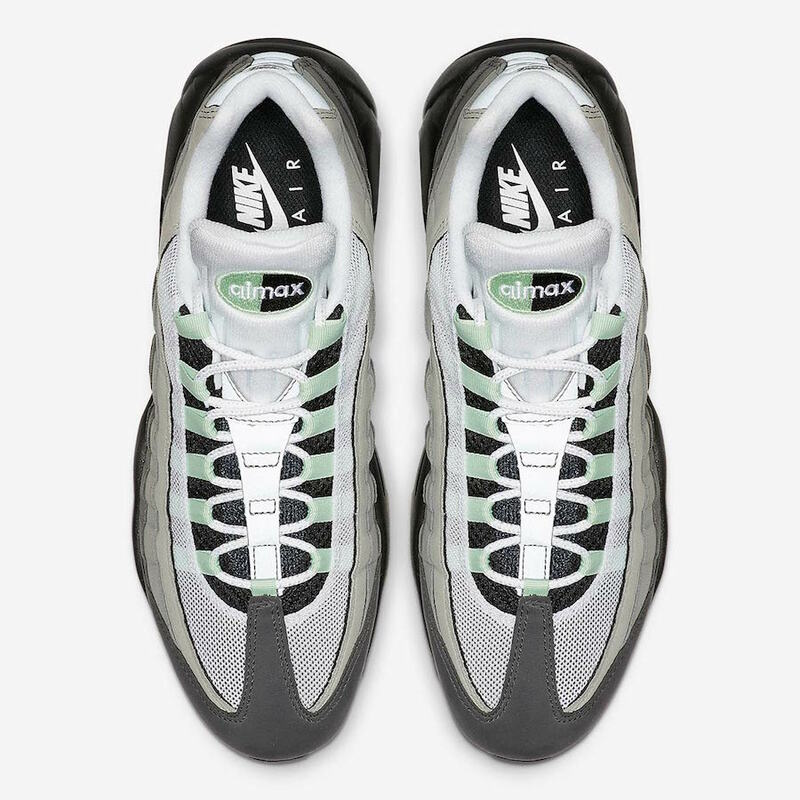 Featuring the OG style gradient across the panel in shades of Grey while White mesh is attached to the upper. 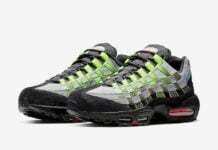 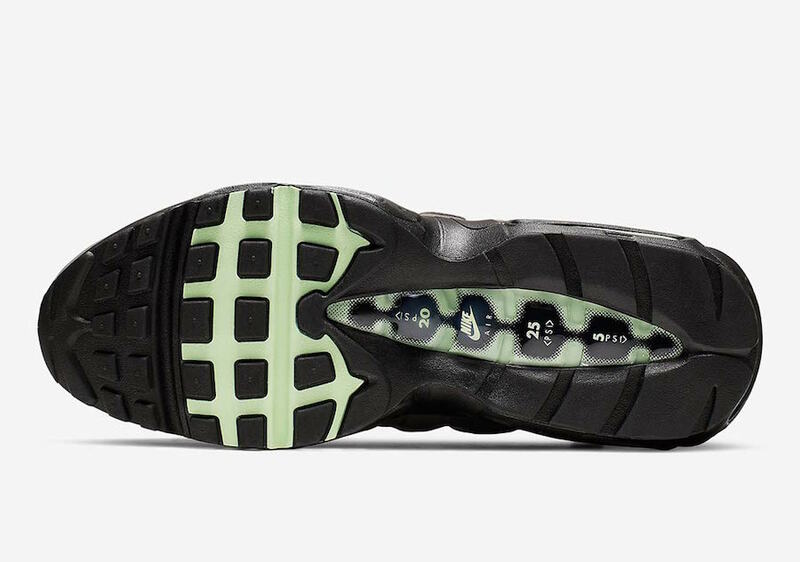 Following is the use of Fresh Mint within the Air Max unit, eyelets and branding while Black covers the midsole and outsole to complete the look. 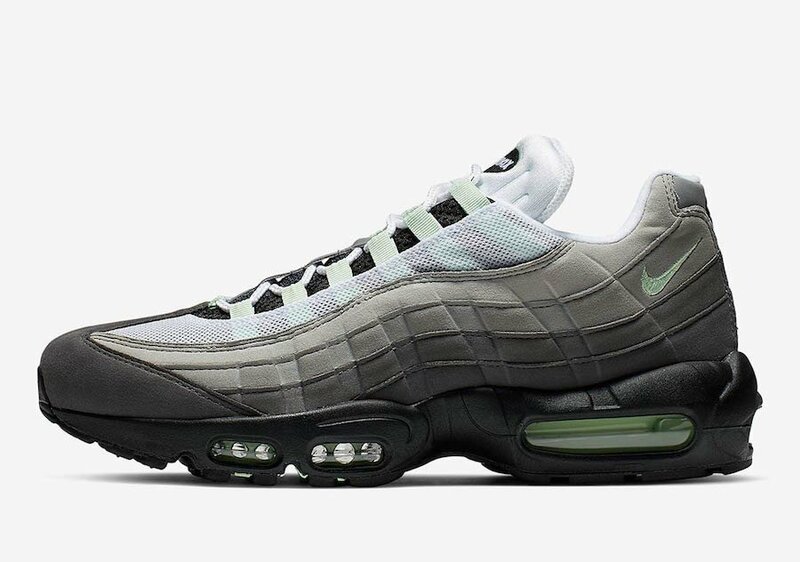 You can expect the Nike Air Max 95 ‘Fresh Mint’ to release at select Nike Sportswear retailers and online at Nike.com on May 10th. 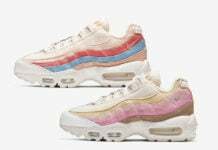 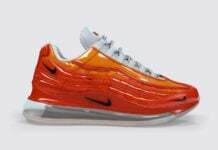 Retail price is set at $160. 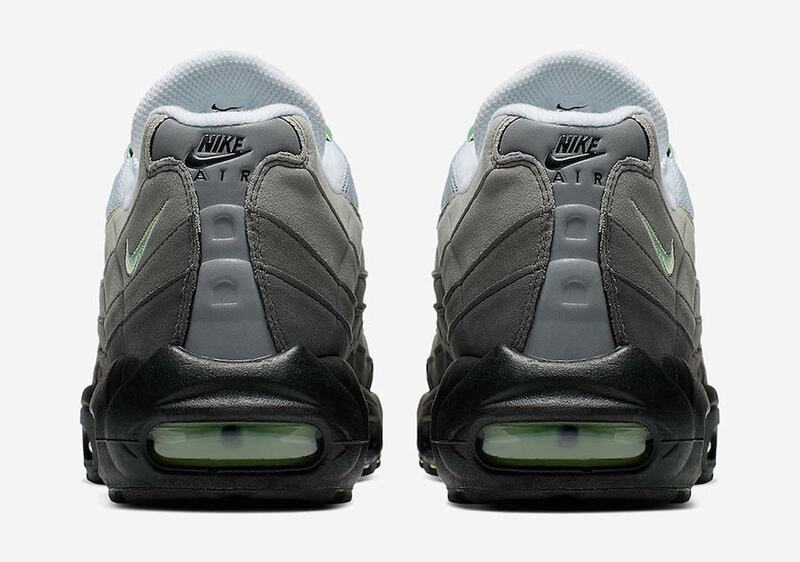 Continue to scroll below to check out more photos which will give you a closer look.